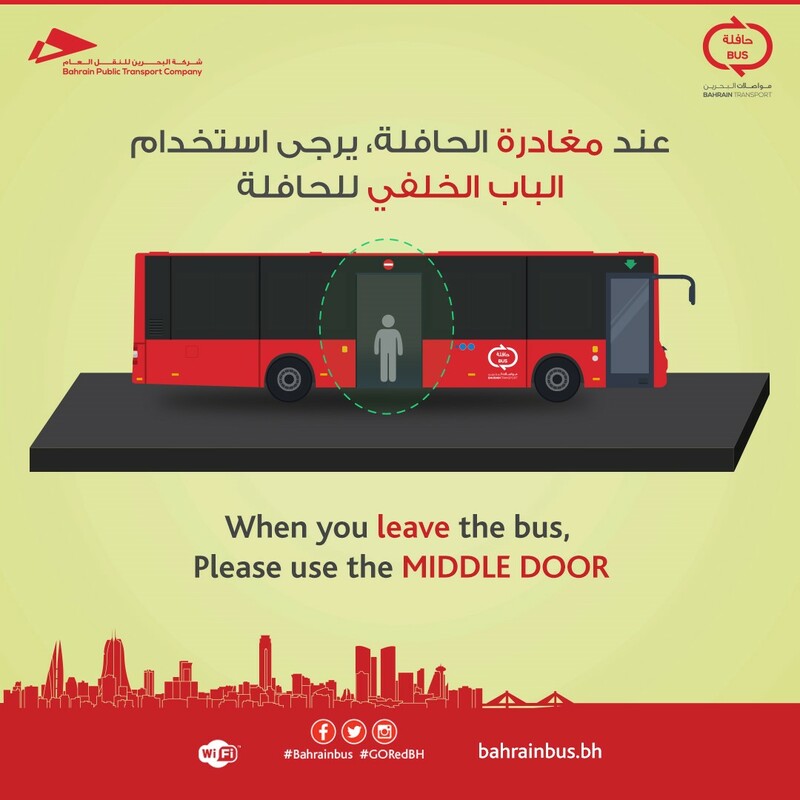 When you leave the bus , PLEASE use the middle door ! PLEASE pay for your ticket OR CHECK IN with your GO CARD BEFORE sitting down ! All the RED Buses are fitted with CCTV security cameras. To ensure the safety of our passengers !